Your Windows may need repairing after time , the reason for this is mostly due to wear and tear. 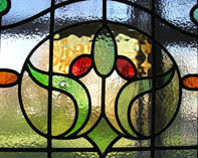 Stained Glass although a durable barrier between you and the elements, will over time perish . 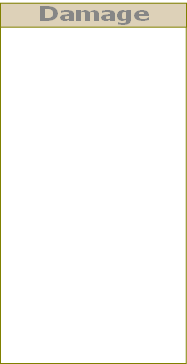 Generally the lead will detieorate to the extent that it will separate from the Glass , and then become unstable . 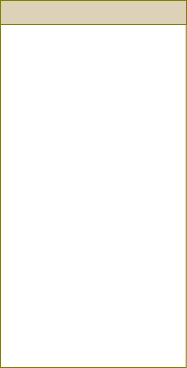 Doors are more vunerable to this process than Windows due to the continual vibration they undergo . 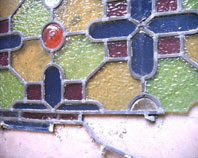 Glazing Bars may also come loose from the Stained Glass Window , thus accelerating further damage. 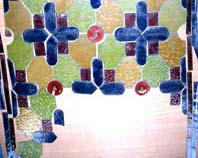 If the Lead on your Stained Glass Window has perished , and the Cement ( a fast drying version of Putty , which lies between the Leads and the Glass ) has become dry and powdery , then your Window will need re-Leading . If a full repair is required then we shall remove the Window with minimum disruption, securing in its place a temporary glazing solution. 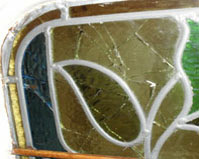 All repair work is given top priority , we often return your Glass within a 7-10 day period . If your Leaded Light has just a few cracked pieces , and the Leads are in sound condition without any bowing , then often we can repair the Window in situ , without having to have the whole Glass panel removed . This involved cutting back the Leads on the Window , removing the broken Glass , and cutting a new piece directly over the repaired section . This work can be done with little inconvenience to you , and often completed in a few hours , seamlessly matching the original . There are a number of other Glass repairs we are happy to undertake , these includes the Glass frontage on Cabinet and Bookcase Doors . We understand that these items are often very old and of great sentimental value .